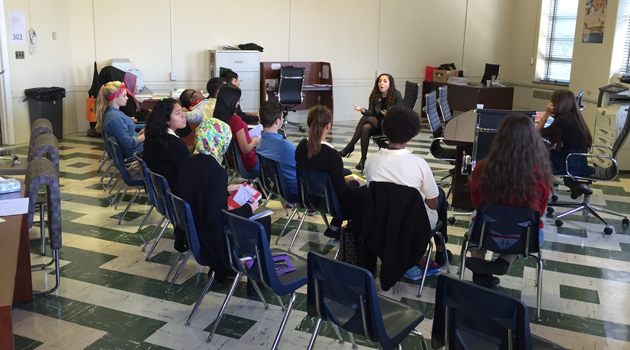 On October 8th, Bergen Arts and Science Charter School- High hosted University of Miami in Coral Gables Assistant Director Elizabeth Fava. She had given us a very informative presentation about student life at the university. Her presentation covered the admission requirements, financial assistance opportunities, financial aid deadlines, scholarship opportunities and the programs in great depth. Overall, her informative visit to our campus was appreciated by those who participated.